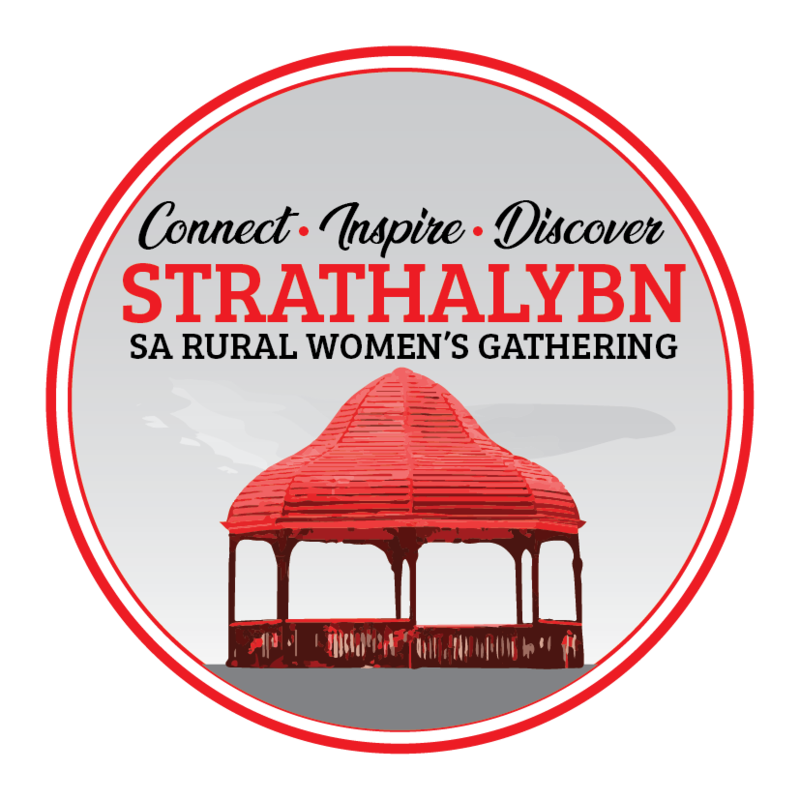 The 14th annual South Australian Rural Women’s Gathering was held in Mt Gambier. The Chair of the organising committee was Sylvia Jones.Around 350 participants and volunteers took part in the Gathering. Tours of the local area were conducted, and workshops included a broad range of topics like limestone sculpting, clay target shooting, archery, rock’n’roll dancing, pasta making, personal finance etc. The participants enjoyed the visit and speech of Her Excellency the Governor-General of the Commonwealth of Australia, Ms Quentin Bryce.